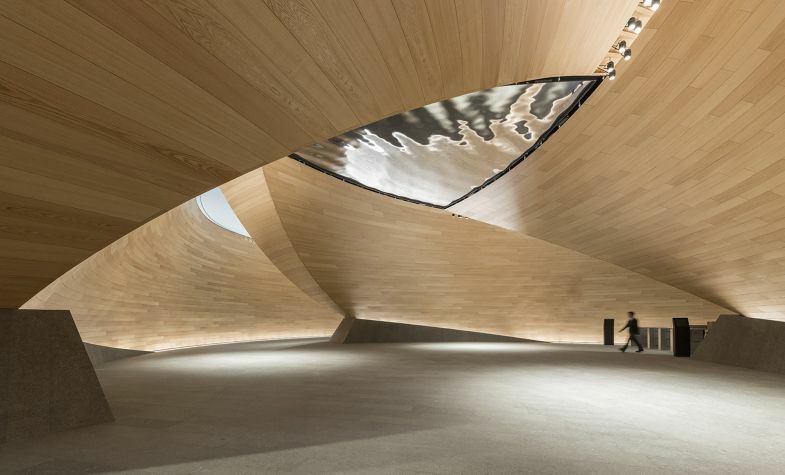 Raising the bar for sustainable office design, the new Bloomberg European Headquarters received a BREEAM Outstanding rating of 98.5 per cent in the design stage, the highest of any major office development. 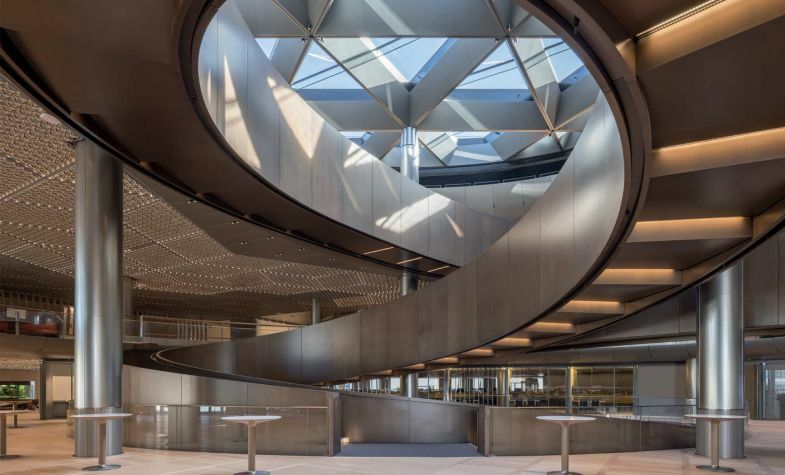 Using 70 per cent less water and 35 per cent less energy than the typical office building, Bloomberg’s European Headquarters comprises two buildings joined by bridges spanning a pedestrian arcade as a nod to Watling Street, an ancient Roman road that ran through the site. 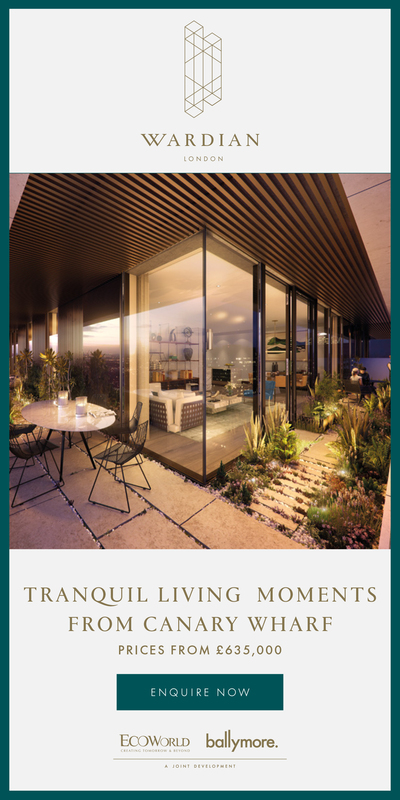 The building’s sandstone frame complements the historic neighbouring structures, such as St Paul’s Cathedral, and its large bronze fins allow natural ventilation, while pointing to the firm’s innovative viewpoint. 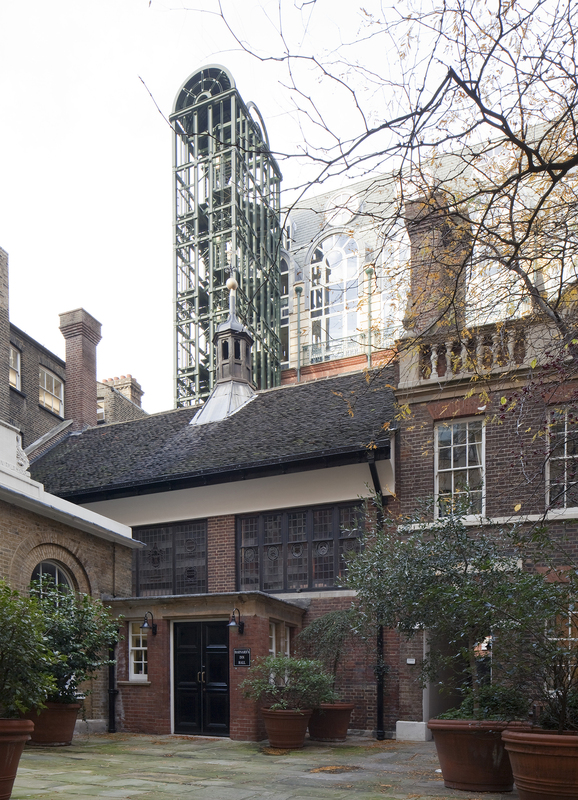 Established as an Inn of Chancery in 1454, Barnard’s Inn is one of the rare buildings in the Square Mile to have survived both the Blitz and the Great Fire of London, the latter of which stopped just metres from the hall. 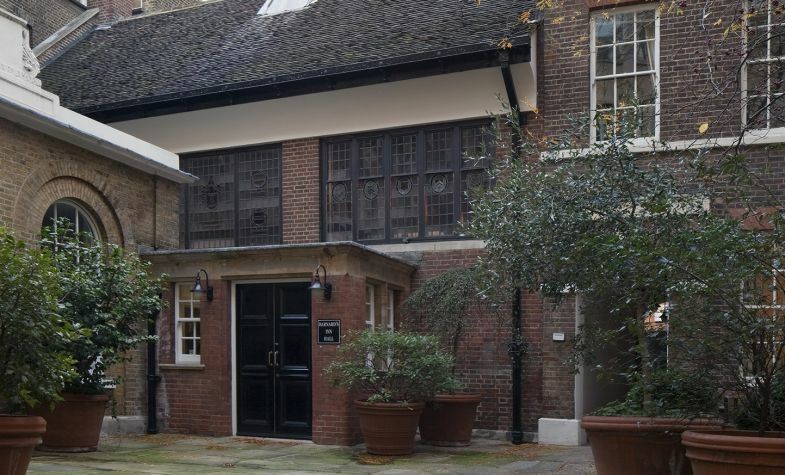 Having previously been home to a school for law students, Barnard’s Inn has hosted Gresham College since 1991, where free lectures are available to the public year-round. 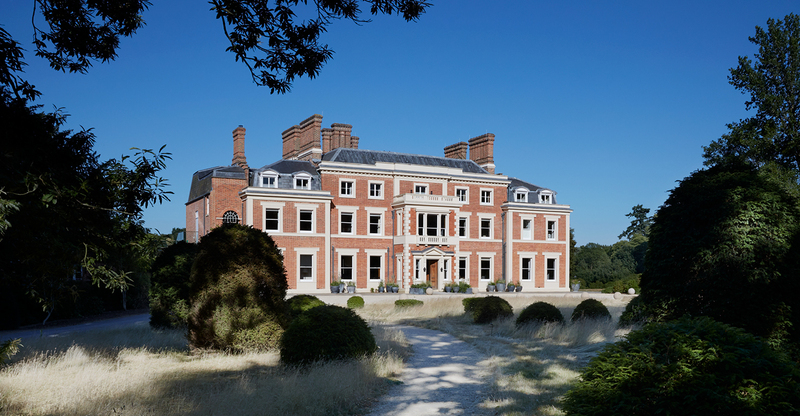 The hall stands as it did in the 15th century, with 16th-century wood panelling and the only surviving crown posts in Greater London to be found on its roof timbers. Known colloquially as The Cheesegrater, The Leadenhall Building can be recognised from all over London by its distinctive shape, angled at 10 degrees, a feature architecture firm Rogers Stirk Harbour & Partners developed from the get-go in order to preserve views of major London landmarks as per specific Central London planning requirements. 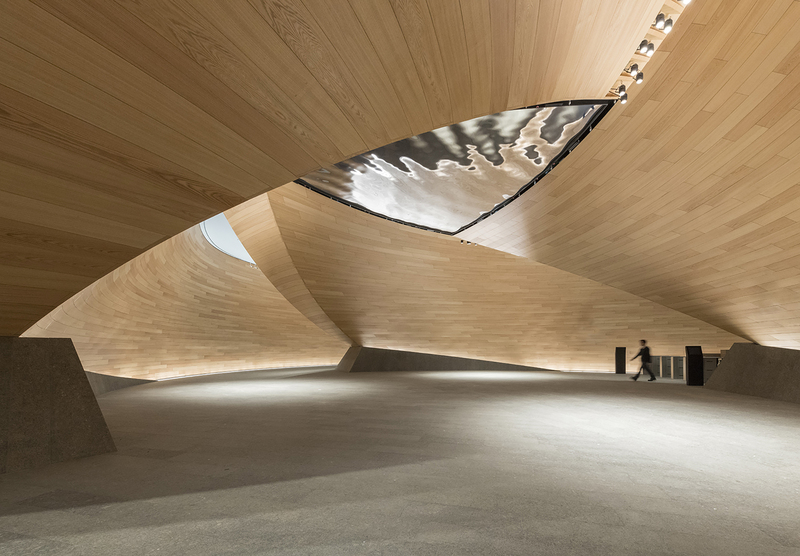 The building itself took twelve years to design and build before opening its doors in 2015. 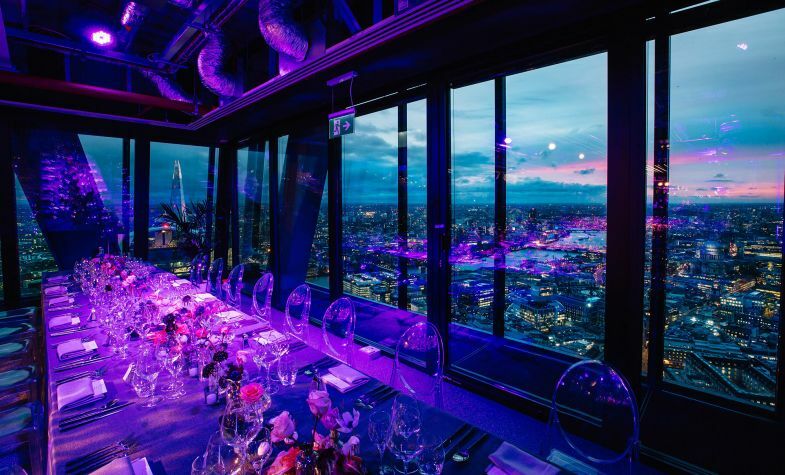 On its 42nd floor resides the highest dedicated events space in the UK. 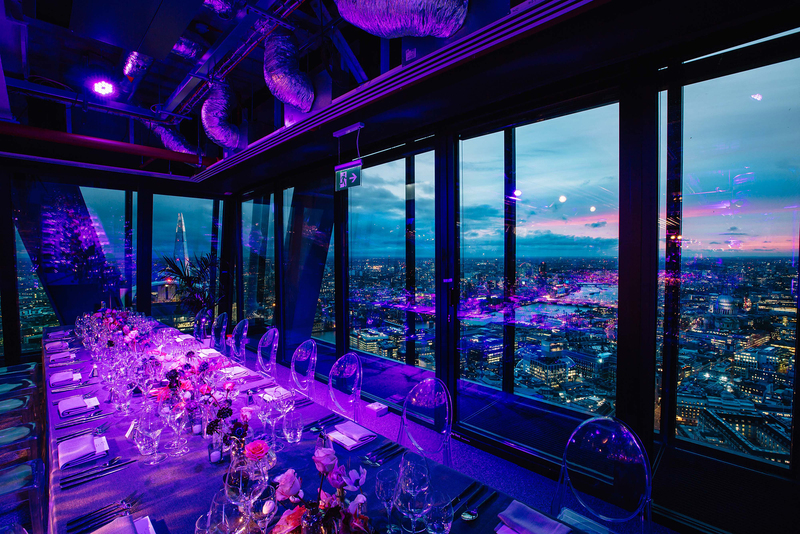 At 500 feet high, Landing Forty Two offers fantastic views of the city below and boasts 5,000sq ft of space, an in-house production team and on-site catering. 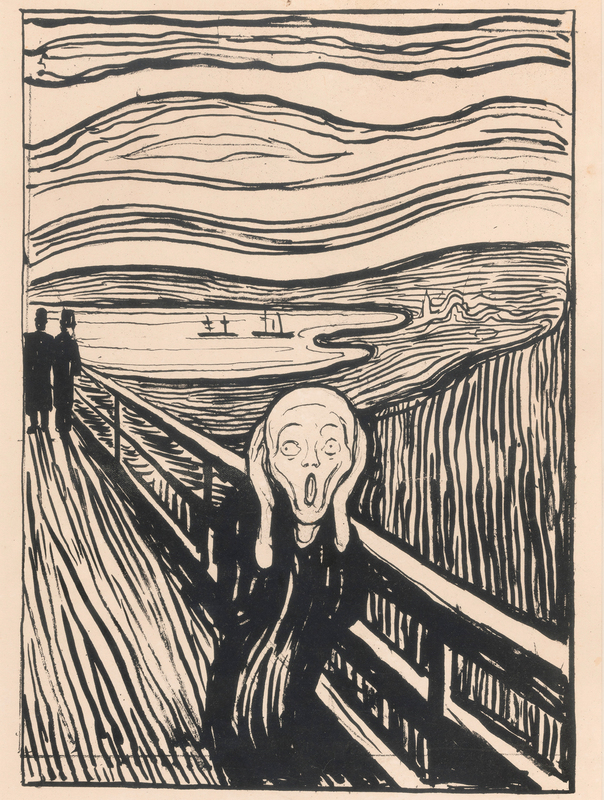 A favourite with celebrity galas and television shows, the view from here is not one to miss. 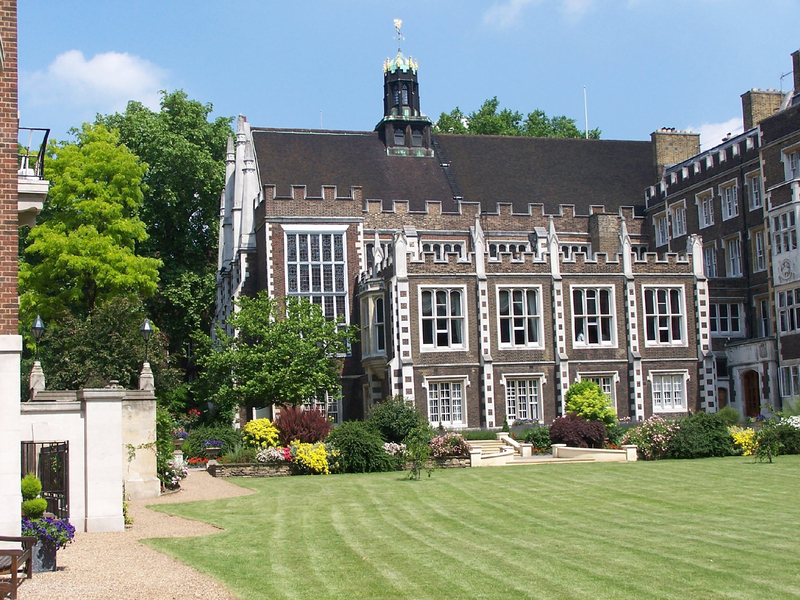 Built between 1562 and 1573, the main buildings of Middle Temple have remained unchanged until today, with many original features surviving the Great Fire of London and both World Wars. 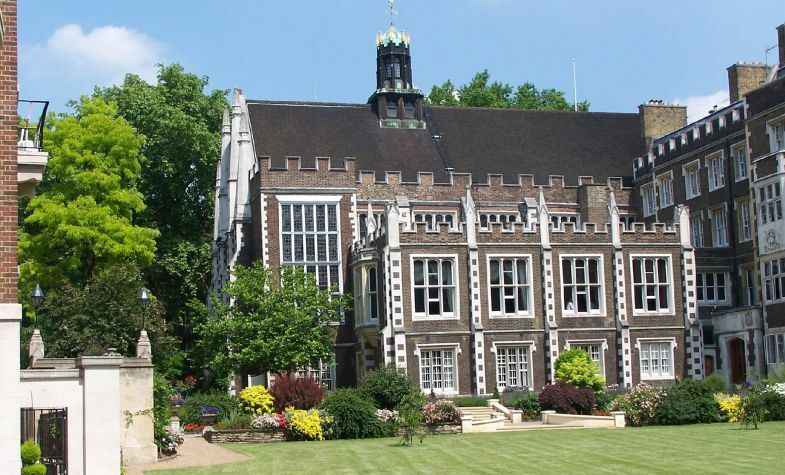 Situated in the heart of London overlooking the Thames and just moments from Fleet Street, The Strand and Embankment, Middle Temple Hall features detailed Elizabethan architecture, oak panelling and stained-glass windows. 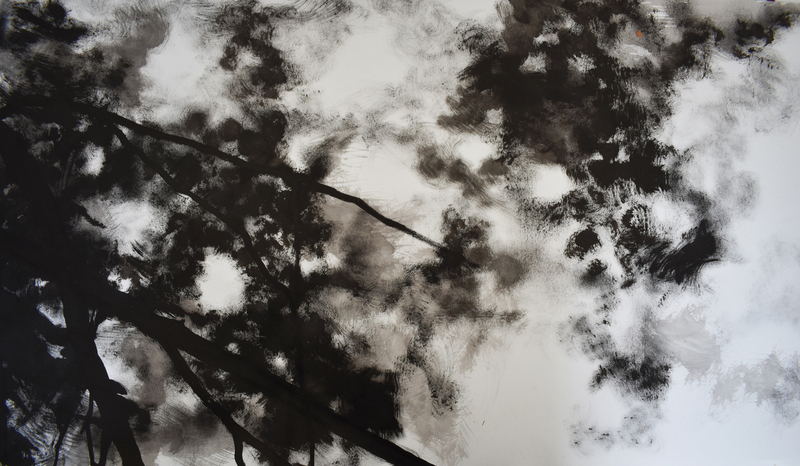 The windows and detailed oil paintings pay tribute to the notable people that passed through the Inn and dined within the Hall. Still used for Bar examinations and as a meeting space for students, this picturesque building stands the test of time. 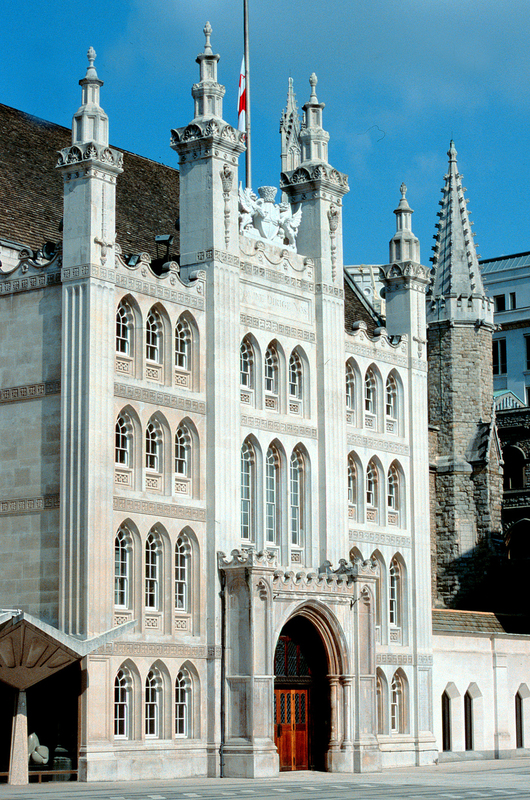 Dating back to 1411, Guildhall has long been a central hub of London. 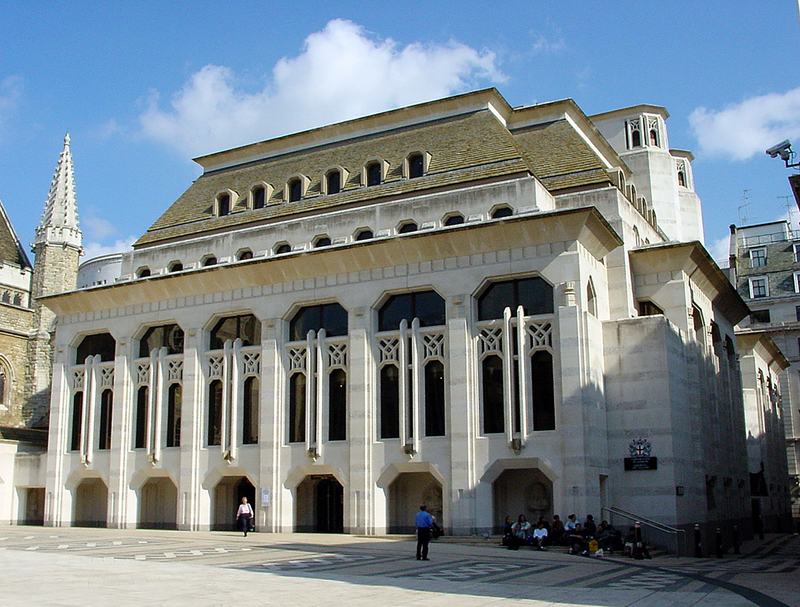 The only secular stone structure built pre-1666 to survive the Great Fire of London and the Blitz, the site of Guildhall has long been of significance. 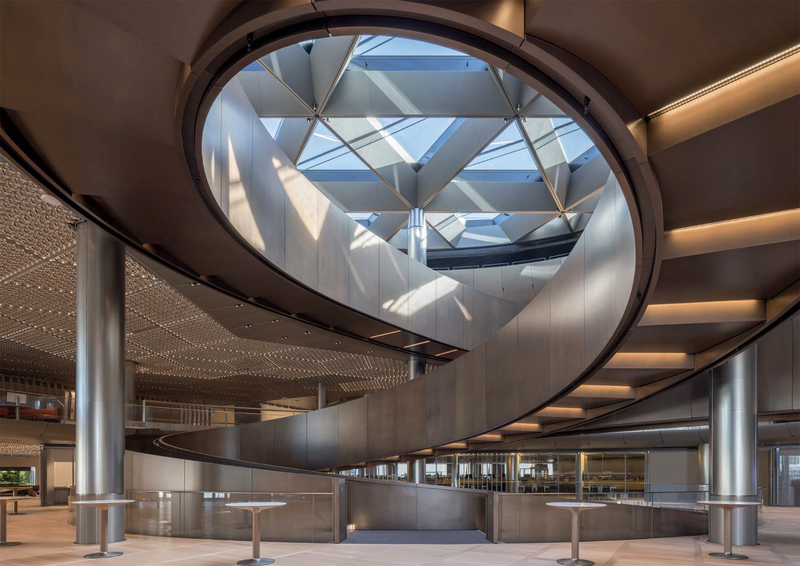 The West Crypt is thought to be part of a late 13th-century building and remains of a Roman amphitheatre under Guildhall Yard point to the site’s rich history within the City. 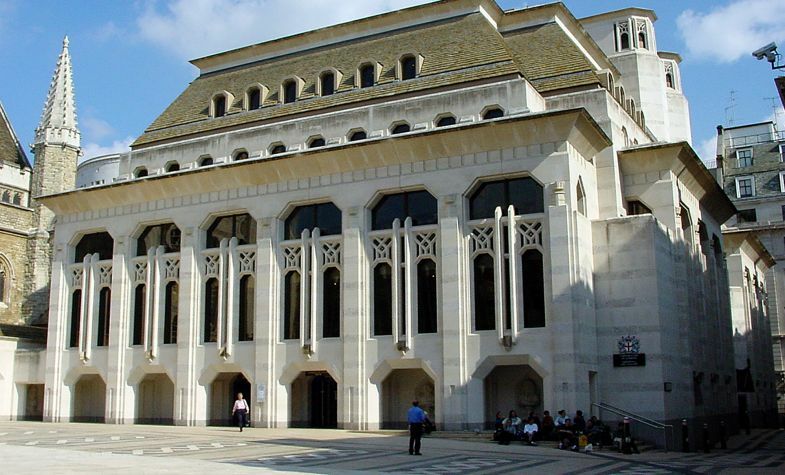 The Great Hall features 27-metre-high ceilings and a cathedral-like ambience, and is situated on top of London’s largest medieval crypts. 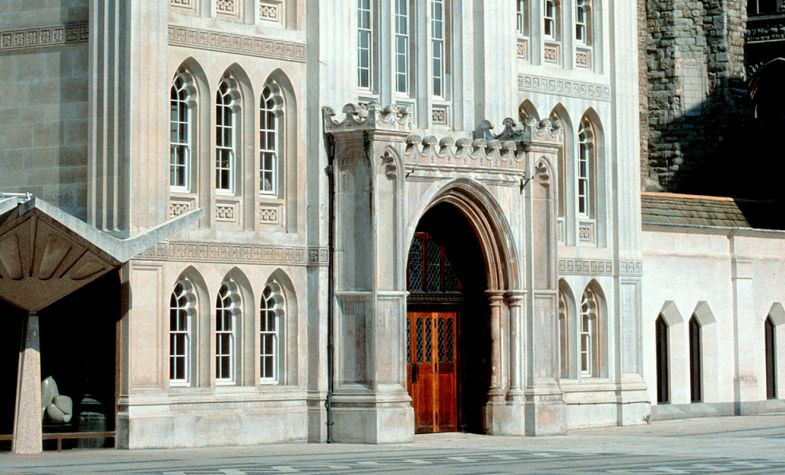 For those fans of both architecture and the history of London, there are few buildings with as rich a history.